Be Nice: Do I need a receipt to return my spiritual gifts? This is a sample of questions on a spiritual gifts test. Once upon a time, in a religious galaxy far, far away, I took a quiz to determine my spiritual gifts. It was part of a Sunday School class at a church I’d just joined, and I was looking for some guidance about what God wanted from me. For those of you outside the world of Christianese, a spiritual gifts test (or assessment; there are no wrong answers on a spiritual gifts test) is designed to evaluate what talents and abilities God has gifted you with to benefit the church. You might be suited to teaching, for example, or evangelizing, or serving meals, or opening up your home to people for Bible studies. It’s all designed to help a Christian grow in their faith and better serve his faith community. The quiz usually asks questions like “I feel that I have a message from God to deliver to others” or “It makes me happy to do things for people in need” or “I often think about how I can comfort and encourage others in my congregation”. You assign it a number from, let’s say 0 to 5, for each statement, depending on how well you think it applies to you. There are no wrong answers; at the end you add up the score and, theoretically speaking, you should have some insight into how God has gifted you to serve Him and the church. Your gifts could be exhortation, giving, shepherding, prophecy, teaching, leadership. Stuff like that. On my test, I got zero points for hospitality and serving others. Zero. Nothing. As in, I had no gifts relating to being nice or giving to others. That test – or the constant desire to figure out what my spiritual gifts are – may or may not have eventually had a bearing on my involvement in organized church as a whole. I’ve never felt like I fit in, I’ve never felt as if I was needed. Well, I was needed, in a way. The minute you join a church you often are inundated with requests to serve on committees and help with projects, and while the goal is to help you grow in your faith, the reality is that in many churches, like in many other organizations, 80 percent of the work is done by 20 percent of the people. Any warm body will do when it’s time to paint walls or rock babies in a nursery. But what am I good at? Why am I here? What do I have to offer the world? What does God want from me? Over the years, I began to understand a little better where my gifts are – both in relation to God and to my place in the whole wide world. I tell stories. I give voice to people who can’t share their own stories. I honestly talk about my failings so that other people can relate and perhaps find comfort. My writing mission statement is “Connect. Inspire. Change the world.” Big dreams for a little writer. But as for being nice? I’ve had my own ups and downs. The zero on that stupid quiz had to be a fluke; I’ve gone on to do a lot of serving, a lot of being nice, a lot of opening my house to strangers. And I liked it. In fact, I loved it. Then I got burned out and retreated, almost to hermit status. So for a while, I wasn’t nice. Then I was. Now I’m not so much. Was the test wrong? Or did it ask the wrong questions? Or, and I think this is more likely, did I change as a person, going through various periods of my life when my priorities shifted and became more focused? So here’s the first Be Nice Project discussion question: Is being nice – or generous or giving or helpful or kind – something innate, or is it something we learn? How nice do you think you are right now and how nice do you actually want to be – in other words, are you as nice as you feel you can be or should be, and if not, are you desiring to be nicer? And honest, there are no wrong answers. It’s more than a little ironic that this week I was supposed to write a piece on the idea of “sanctuary” as part of conversation hosted by the Patheos Book Club about the book, “ Sweet Sanctuary“, by Sheila Walsh and Cindy Martinusen Coloma. It’s a lovely story about spiritual healing and forgiveness and … there’s a party … and … argh. If I could clear my head I could tell you more. But my work to-to list has tripled in length in the last 72 hours. The cat is rolling around on my laptop keyboard (he’s already removed the “t”, “F3” and “alt” keys and sent an email I didn’t write). The dogs are barking non stop at the neighbor trimming his hedges, and the puppy is shredding yet another couch cushion. Excuse me while I scream. It’s not been a bad week, although it might sound like it from that little snapshot. I’ve gotten some paying work (yay!) and all of the dogs are healthy (yay!) and Bandit and I are planning a trip in a couple of weeks to go to a pet blogging conference (woof!). Mirror, mirror on the wall, who’s the dorkiest of all? I'm definitely not as cool as I look like I think I am in this picture from 2008. So my editor at Beliefnet wants me to send a photo for the new header they’re doing for the Gospel Soundcheck blog. In case you’ve been living under a rock, I have gone back to blogging about Christian music at Beliefnet, after a hiatus of about 8 months. A year or so ago, the company was sold, and in the time I was away they’ve changed the blogging platform and given the blogs a nice little facelift. So now it’s time for mine to get prettied up. But a photo? Seriously? Who needs to see my face on the blog? When we first did the blog header back in 2008, I sent along a few snapshots I took using my camera and the timer feature. I don’t like seeing pictures of myself, and the one they picked to use I should never have sent. I look like I think I’m hip and cool, which I most definitely am not. And one of the first readers to leave a comment on the blog said I was fat. So I don’t have any warm attachments to that picture. But trying to replace it isn’t going to be easy. Not only am I … wait, let me count it out … 2008 … 2009 … 2010 … 2011 … that many years older, I also weigh a little more. And every picture I take using my camera or webcam looks ridiculous. Plus, and this is going to be the most difficult, my editor said I can’t have any dogs in the photo. What?! All I have are pictures of the dogs. How about chickens? Or a duck? 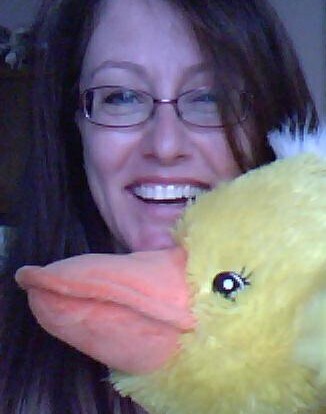 Me and my snuggle duck. 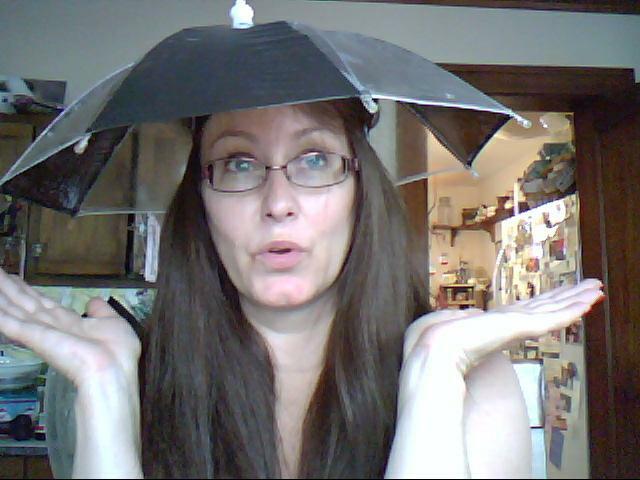 Maybe I could wear a hat. I look good in hats. I got a couple of OK pics from the webcam but the quality isn’t that great. The quality with my regular camera is super, but the pictures are stupid. 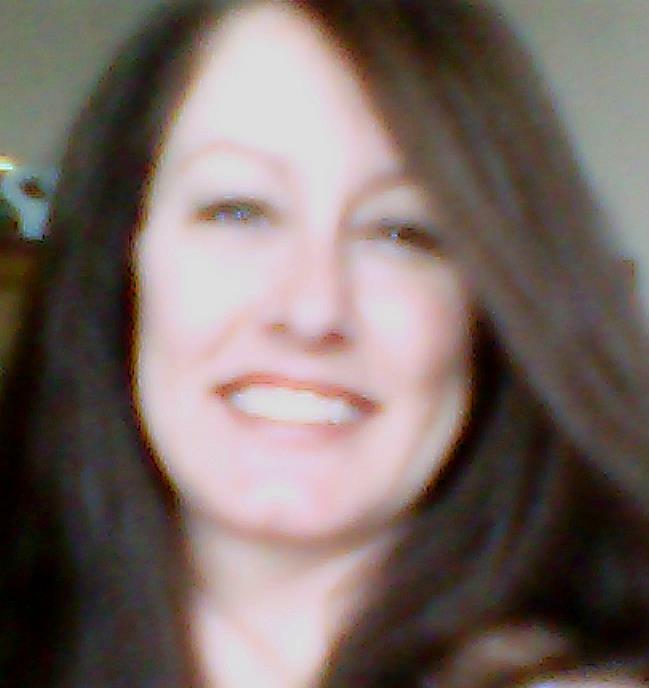 That’s because the fuzzier the photo is, the better I look. The webcam photos are ... eh, so so. 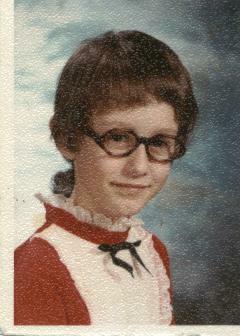 Maybe they should use this school photo from my elementary school days. It is one of my favorites, after all. When I look in the mirror, this is who I see! Back when I was writing the Gospel Soundcheck blog for Beliefnet, I wrote a story about Katy Perry and her gospel album. At the time, it wasn’t a fact much in the media, and since I was just starting to write the blog (in 2008) I needed a story that would grab page views … er, I mean readers. Did it ever. That story even got me an interview request from a very popular entertainment show who wanted me to talk about Katy Perry and her faith. I declined; I don’t know Katy Perry or anything about her faith. But I knew Christian music. At least, Christian music in 2008. Anyway, over the two years I wrote the blog, I got to learn more about Katy Perry and sit in on a publicity teleconference. And I fell in love. Besides, she doesn’t seem to me to be an opportunist. She’s an artist with a super quirky personality, a super supportive family, lots of talent, and a marketable … well, everything. All celebs do the same thing; she’s just more honest about it. You can check out my post about Katy Perry on the Gospel Soundcheck. 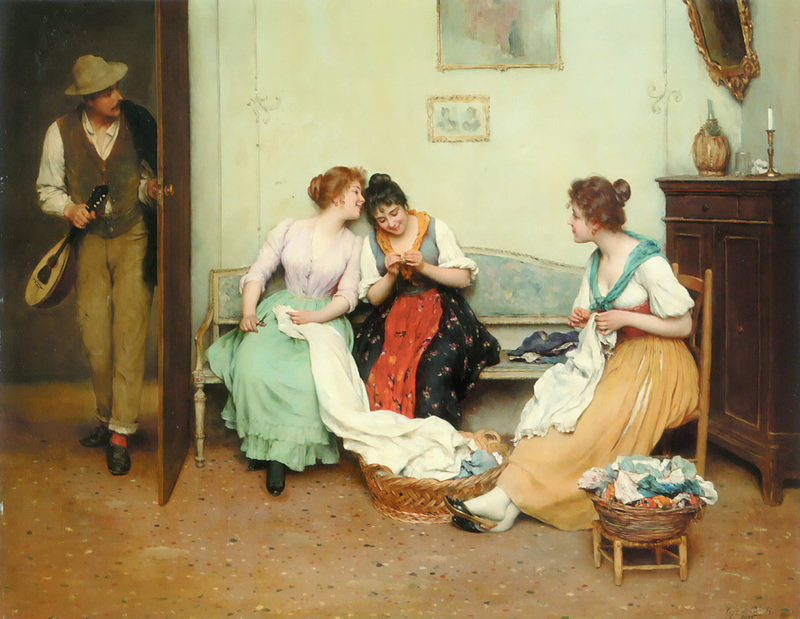 I did guest blog post this week at Patheos. com for their book club, and I’d love for you to check it out! 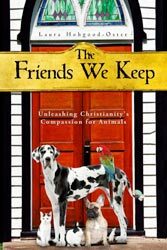 The book up for discussion is “The Friends We Keep: Unleashing Christianity’s Compassion for Animals.” I wrote about my favorite animal, dogs. 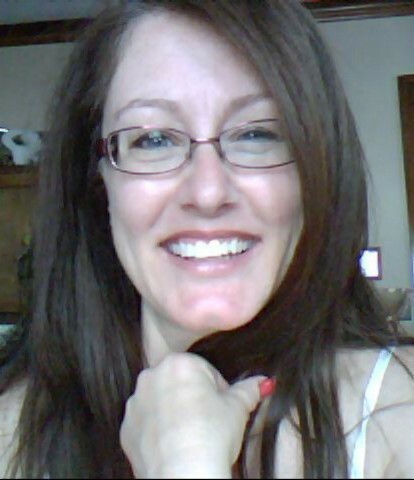 You can check the post here, and read more about the book on the Patheos.com book club page.